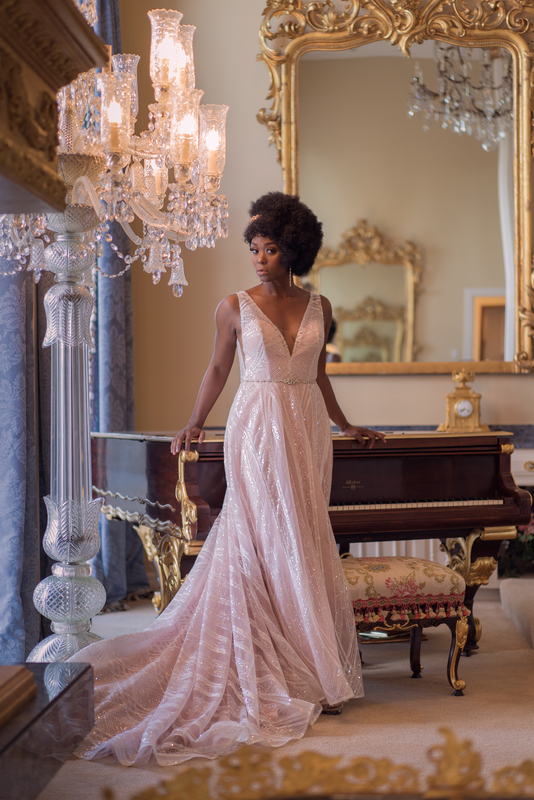 Have you declared Bridal Show success? Now, some other people, don’t see the donut, they see the hole. Those are often the folks who think a bridal show stops at the end of the second day. Not exactly! Shortly after the Bridal Spectacular, I wrote a post about follow-up. That was an important post. Most critical is the job of filtering the leads and dealing with them in different buckets, assigning different actions. A spreadsheet sort of the leads you have flagged for follow-up, in chronological order. Create another field for days-until-wedding, calculated from the Bridal Spectacular weekend. Use a contact management program to schedule reminders to yourself for follow-up communication. Brides or wedding couples you have spoken with, by phone, or in-person, since the show. When you’re in the bridal show, it feels like your competition is everywhere. Not true… that’s just some of your competition. There are many others, outside the four walls of the bridal show. 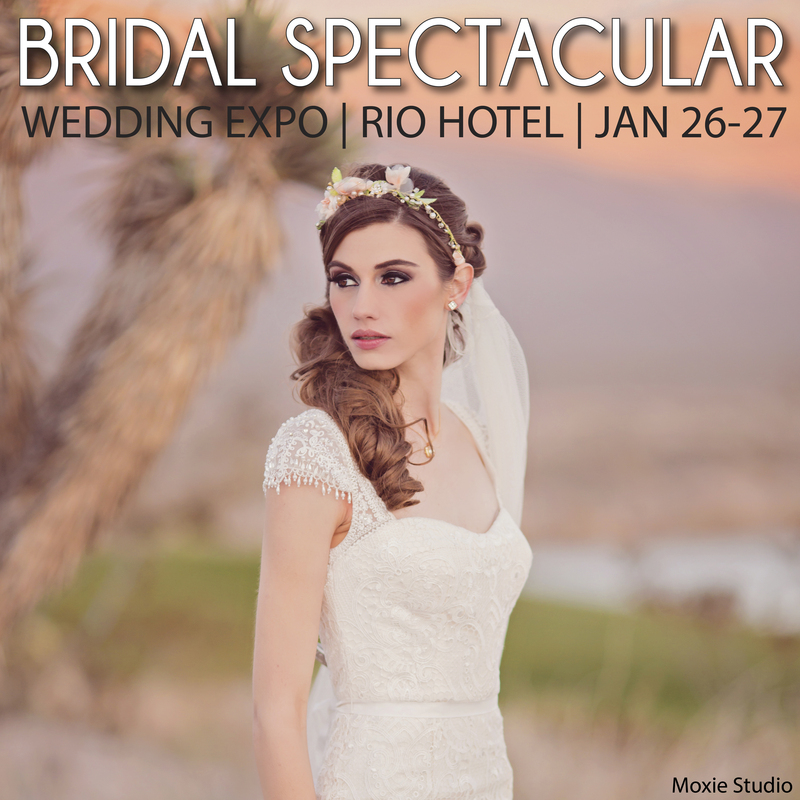 Your advantage is you had face time in your booth, and many accompanying marketing tools provided by Bridal Spectacular. And most of all, there’s that list. Names, addresses, dates, telephone numbers, email addresses… the works. When all the work is done, and your bridal show numbers are in, your success should will be complete. Keep swinging! !